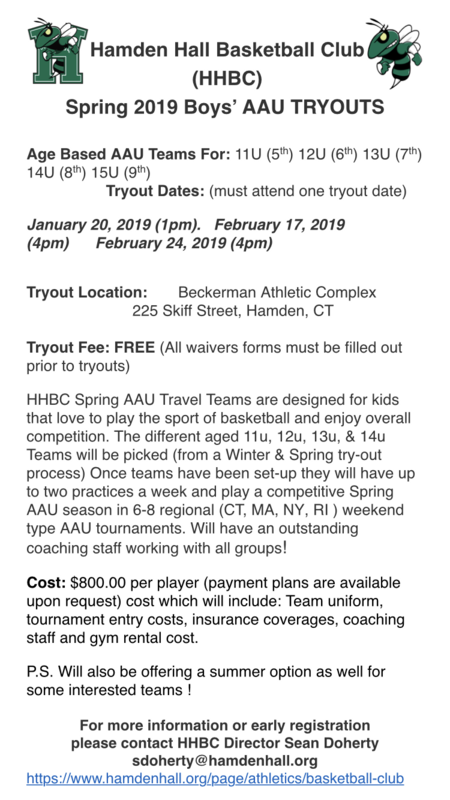 ONLINE REGISTRATION AND ONLINE PAYMENT is OPEN, but ALL players MUST be evaluated and selected to a travel team roster or selected to a Basketball Academy team. Basketball Academy info is listed on a separate page and offered on Sunday evenings. Tryout fee is $50, which is 100% deducted from the registration fee when you sign up and pay for the season registration fee. 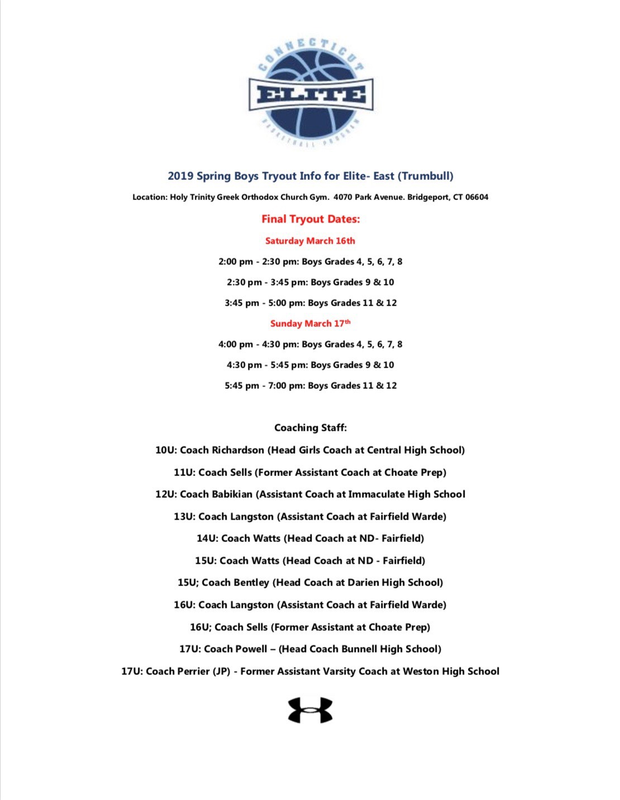 Spring Elite Team Coaches: Coach Watts, Coach Babikian, Coach Powell, Coach Richardson, Coach Langston, Coach Seay, Coach Fay, Coach Perrier, Coach Cellini, Coach Bentley, Coach Belin, Coach Gardner, Coach Whelan, Coach Hall, Coach Cardona, Coach Russell, Coach Sells. 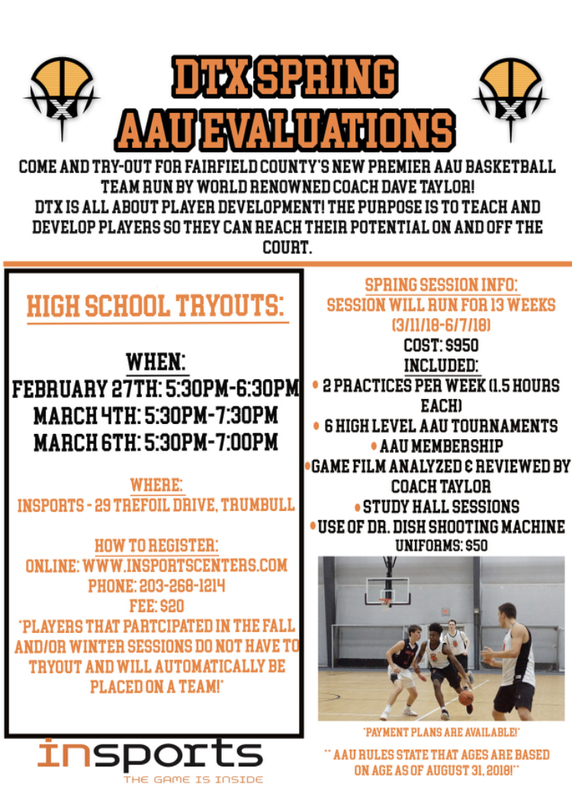 ONLINE REGISTRATION AND ONLINE PAYMENT is OPEN, but ALL players MUST be evaluated and selected to a travel team roster or selected to a Basketball Academy team. Basketball Academy info is listed on a separate page and offered on Friday and Sunday evenings. 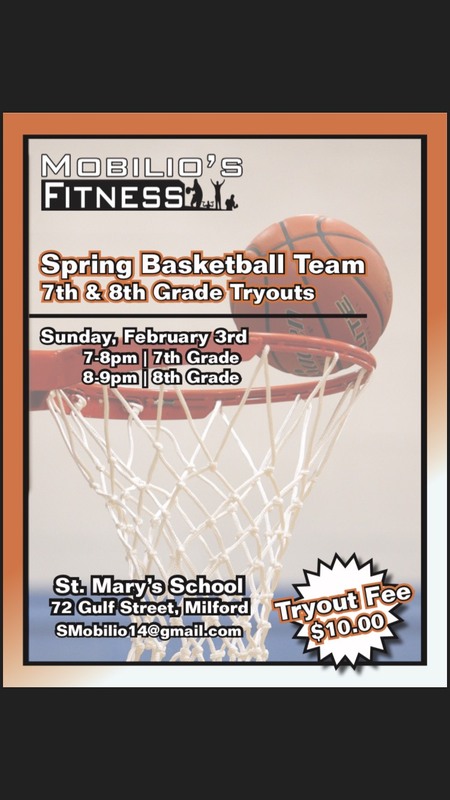 Tryout fee is $50, which is non-refundable, but is 100% deducted from the registration fee when you sign up and pay for the season registration fee. 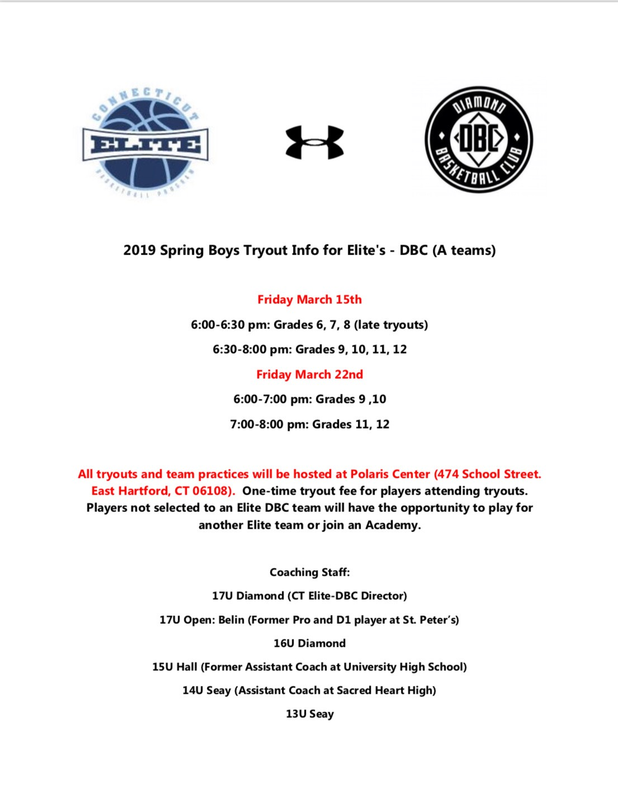 Connecticut Elite Basketball is hosting Spring AAU Travel Teams. These teams will practice 2 days a week and compete in games during weekend tournaments. All players get an Under Armour uniform. 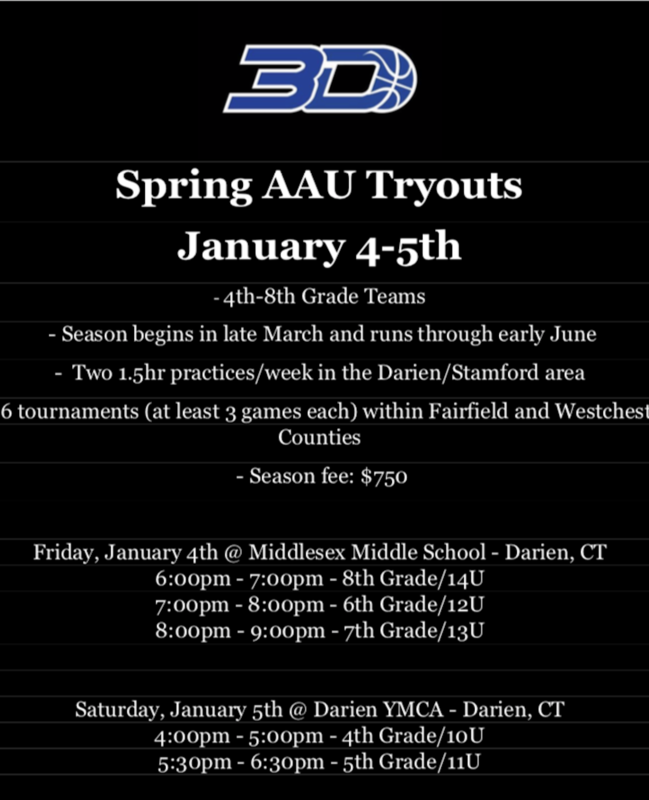 These teams will practice in Trumbull, Fairfield, and Stratford. 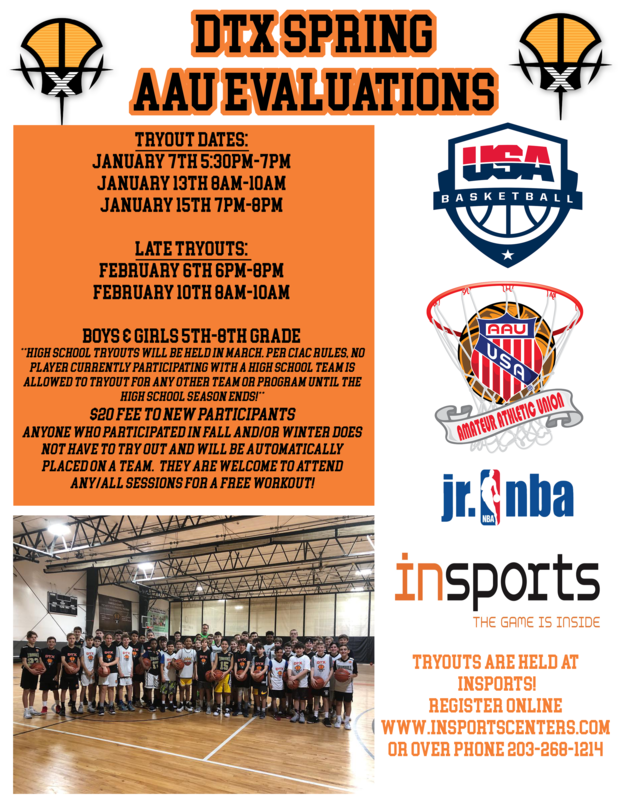 Spring 2019 Evaluations will take place in January creating teams and hosting late tryouts in late January and February. 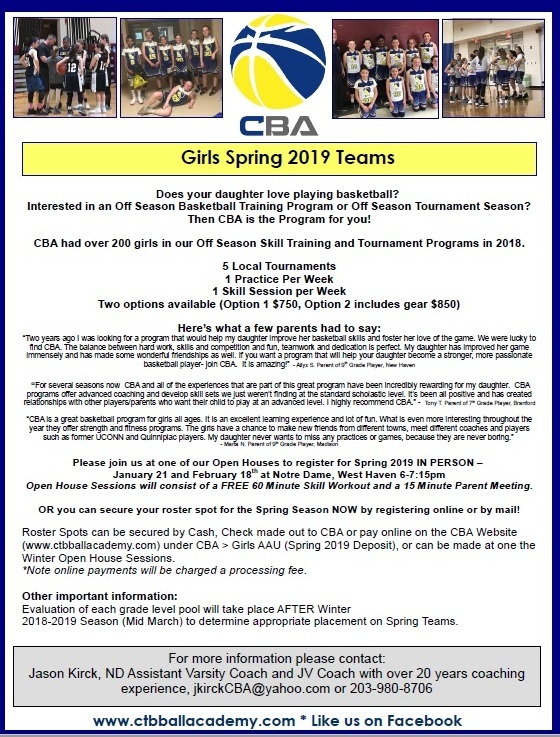 ONLINE REGISTRATION AND ONLINE PAYMENT is OPEN, but ALL players MUST be evaluated and selected to a travel team roster or selected to a Basketball Academy team. Basketball Academy info is listed on a separate page and offered on Friday and Sunday evenings. Tryout fee is $50, which is 100% deducted from the registration fee when you sign up and pay for the season registration fee. All evaluation sessions are held at Christian Heritage School. 575 White Plains Road. Trumbull, CT 06611. CSA Velocity is in its 9th Year!! What a GREAT experience for young players! 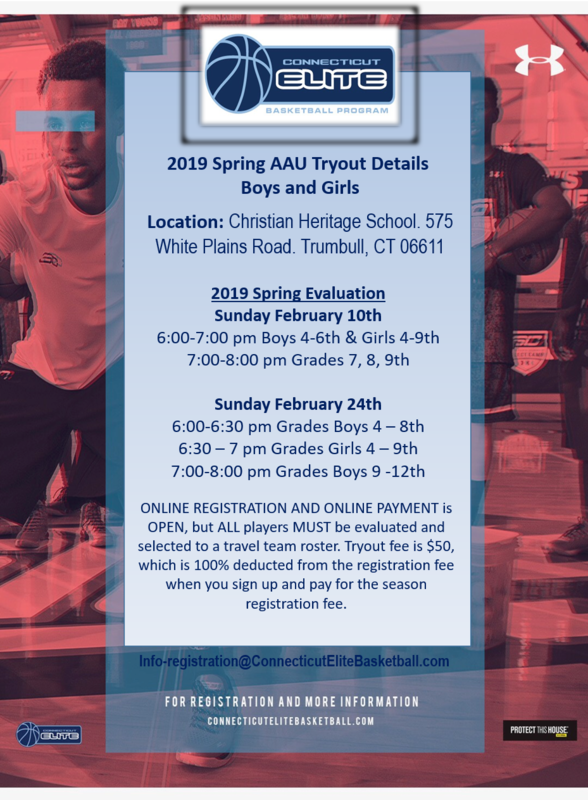 The Connecticut Dream Basketball Club is a JR. NBA Affiliated AAU Basketball Program based in the Naugatuck Valley area, specializing in the development of young basketball players through training & competition. In the two years since relocating to Naugatuck Valley, the program has won 15 tournaments, including the 2018 CT State Tournament (15/U). 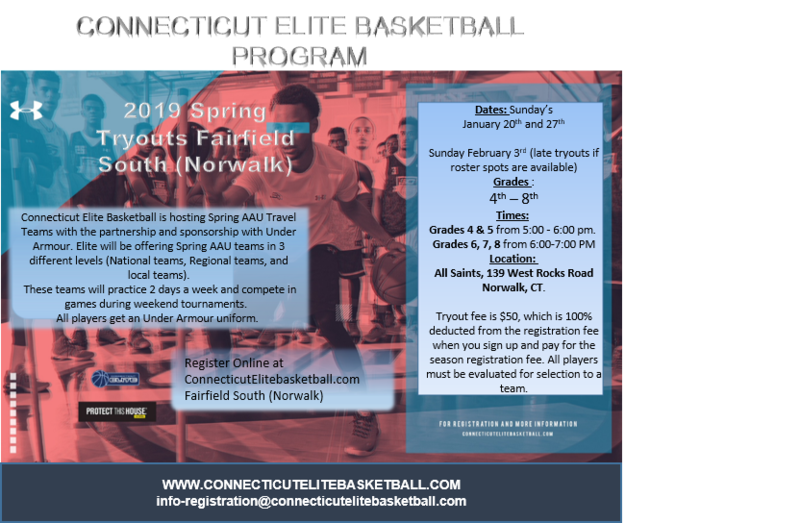 The program will field at least one boy’s team in each of the following age groups; 10/Under, 11/Under, 12/Under, 13/Under, 14/Under, 15/Under & 16/Under; competing in AAU tournaments throughout the New England & NYC/Metro Areas Late March – Late June. Please arrive early to fill out signup sheet. 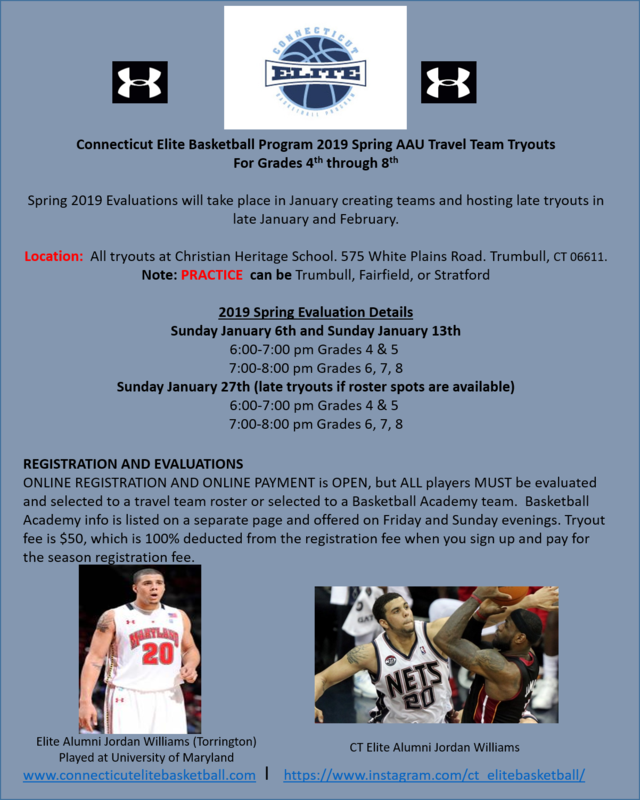 Connecticut Elite Basketball is hosting Winter Travel Teams. These teams will practice 2 days a week and play in tournaments and games. All players get UA uniforms and book bags. These teams will practice in Trumbull. 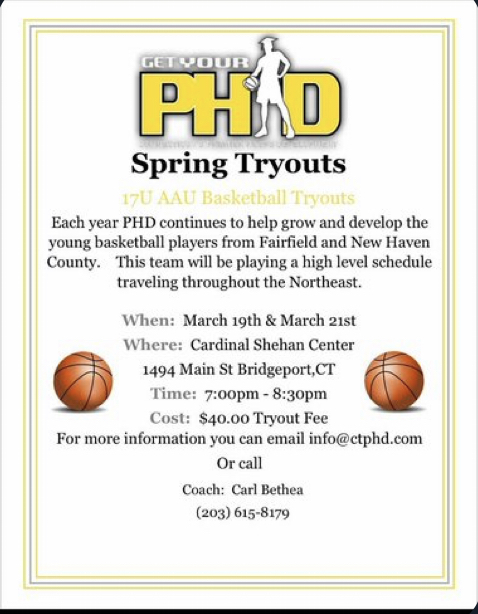 The coaches will be Coach Jason Perrier (Played scholarship College Basketball at AIC in MA and is a former High School Coach) and Coach Chris Fay (Played college basketball and coaches all over CT & NY). 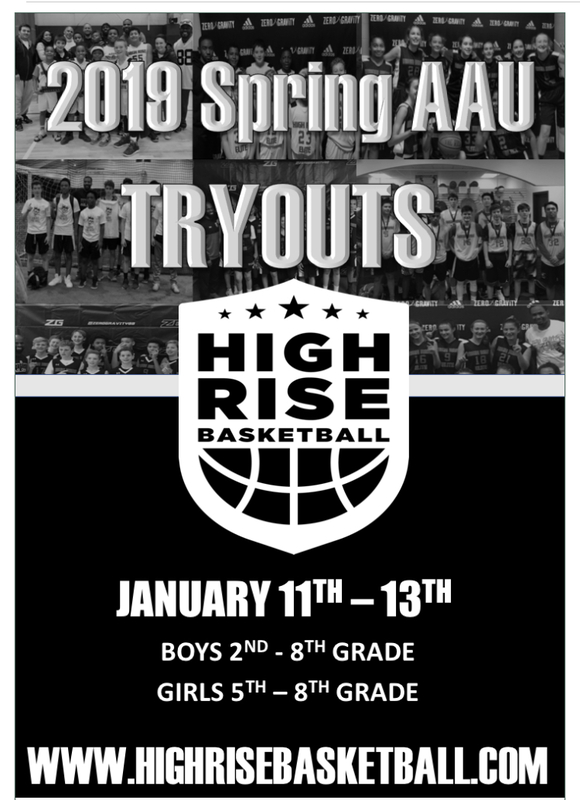 ROSTER SPOTS ARE AVAILABLE IN ALL GRADES FOR TRAVEL TEAMS AND INHOUSE BASKETBALL ACADEMY. CONTACT US FOR AN EVALUATION NOW! 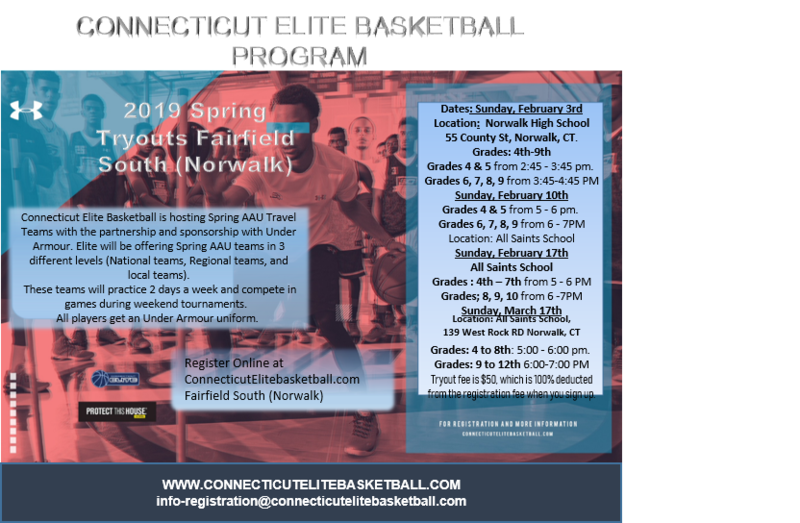 All of the fall tryout sessions above for Connecticut Elite AAU Teams are hosted Newtown Youth Academy (NYA). 4 Primrose Street. Newtown, CT 06470. Tryouts for local, regional, and national teams. ALL TEAM PRACTICES ARE IN TRUMBULL. Anyone interested in trying out for our high school teams should contact us directly. Please email or phone us at 203-588-9020. Please call 203-588-9020, or email Info@peaceyouthct.org for more information. 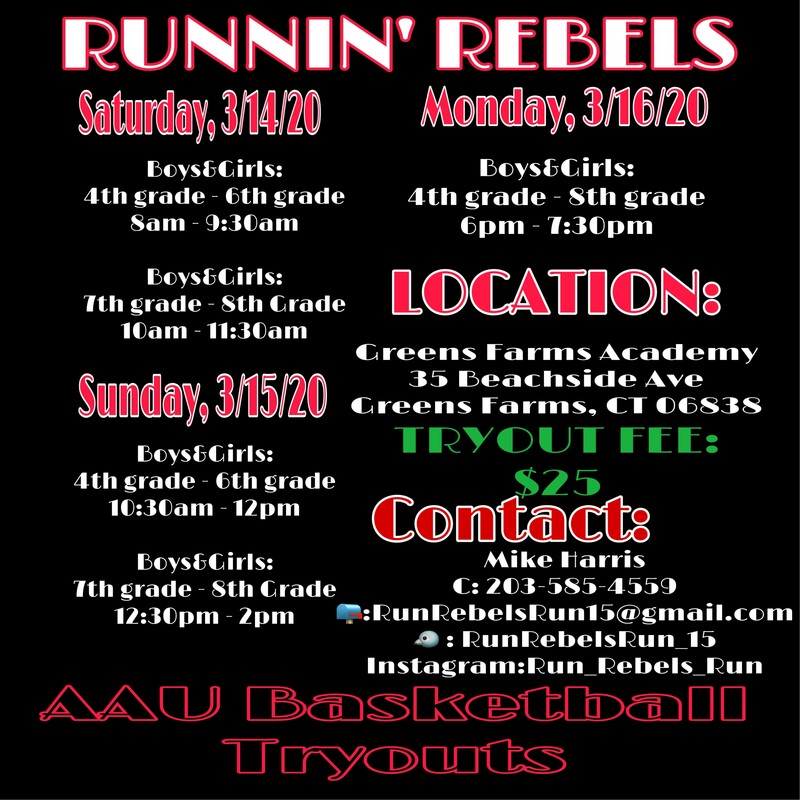 Tryouts are $25 per athlete. Players are Encouraged to attend both. Any questions feel free to contact us via email.